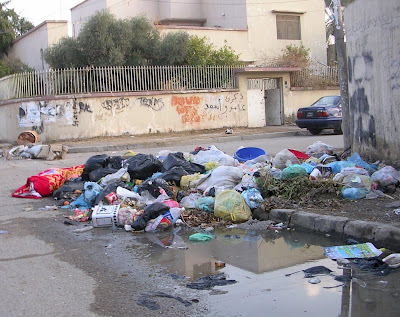 Corpse & garbage in the streets of Adhamiya. photo via Iraq Today. Click for LARGE size. Sara Robinson has written a series at Orcinus you should read.